Ontario Bobsleigh Skeleton Association (OBSA) is committed to growing the sliding sports of bobsleigh and skeleton in the province of Ontario. OBSA recruits and develops athletes at a provincial level with the ultimate goal of eventually being recruited to the National team. 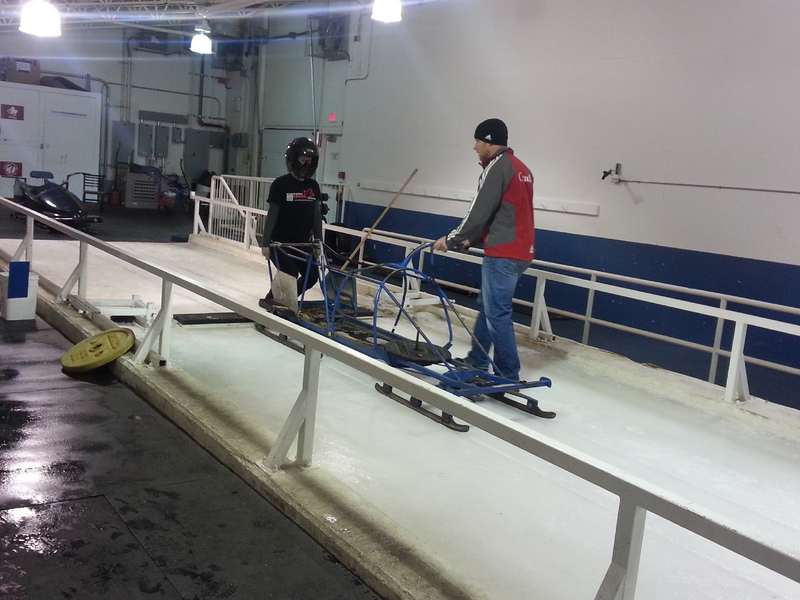 Pre-Combine Prep Sessions with Sochi 2014 Bobsleigh Olympian Cody Sorensen!